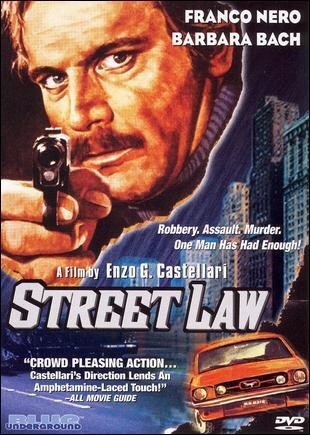 Street Law aka Vigilante II, stars the enigmatic Franco Nero as Carlo Antonelli, an engineer from Genoa, Italy. 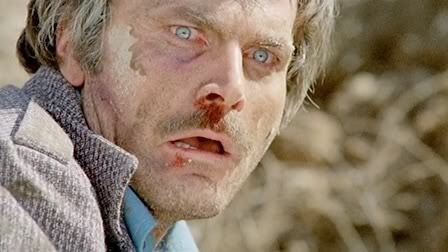 Whilst collecting a package from the post office, Carlo is beaten and kidnapped by three armed robbers. 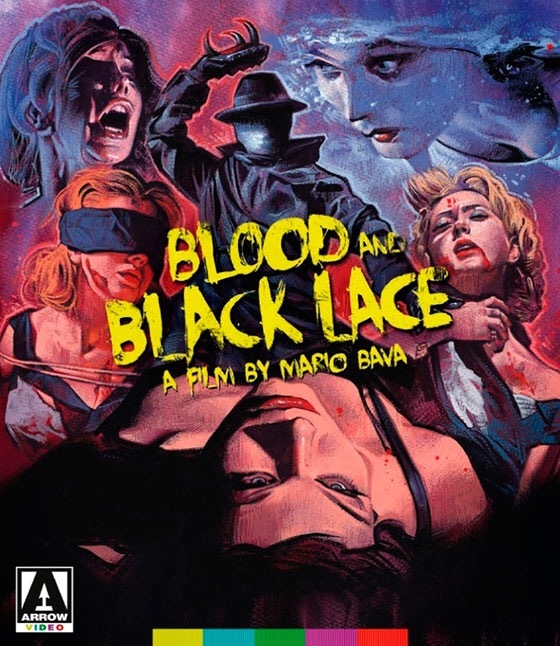 After surviving his ordeal, and disillusioned by the police who seemingly refuse to act, Carlo seeks vengeance against those that wronged him. 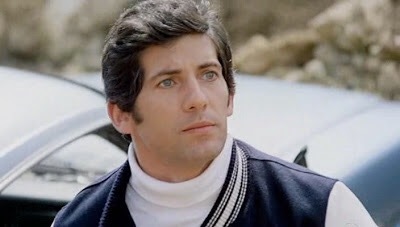 After his amateurish attempts at making underworld contacts leave him coming close to a beating, Carlo tries again, this time making contact with a robber called Tommy, played by the late Giancarlo Prete, whom he blackmails into helping him track down the 3 robbers responsible for his beating. All leading to a breathtaking shootout in a warehouse. This is my first real foray into the Euro Crime genre and I must say I was very impressed. The action is used sparingly, but staged believably so. Carlo doesn’t immediately become a gun toting vision of vigilante justice. No. 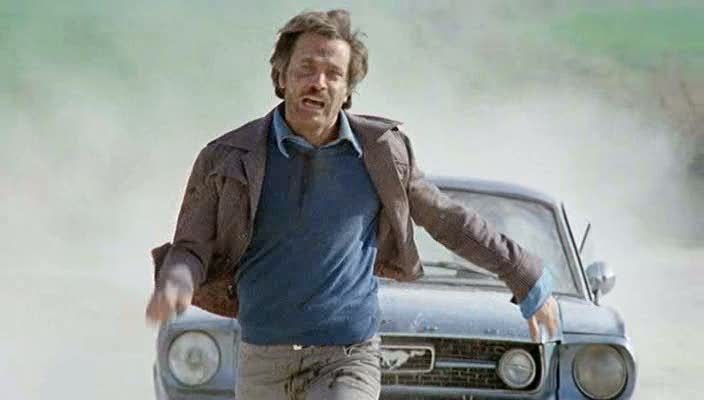 His fear and anxiety come through on screen, showing that he is still just an ordinary guy refusing to be afraid any longer. That’s what I liked about it. 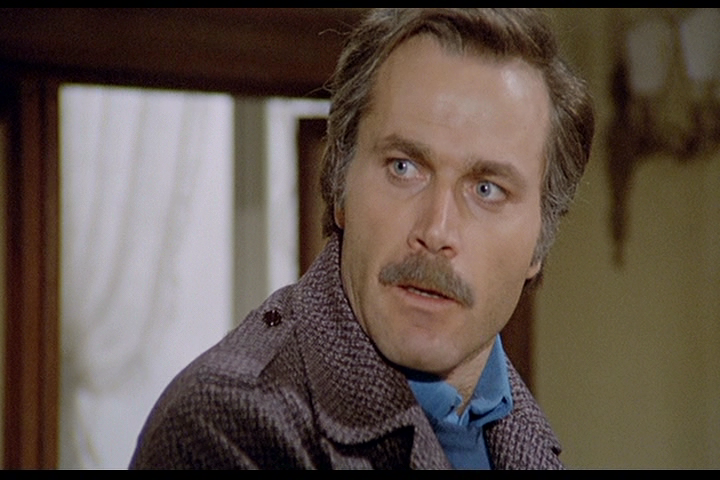 Franco Nero really sells it too. There’s no John Woo balletics here, but raw, gritty action instead. Everyone is on point here. Barbara Bach who plays Carlo’s love interest isn’t really given much to work with, but does well with the screen time she is given. The soundtrack is amazing too. 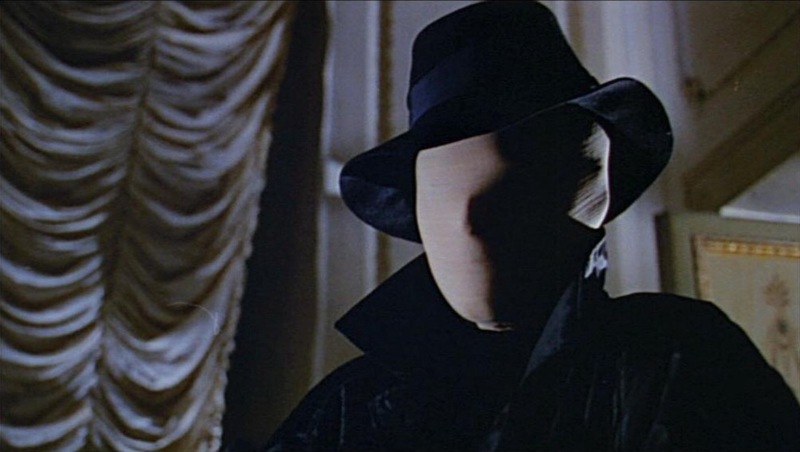 The music by Guido and Maurizio De Angelis is very catchy, and it’s safe to say you’ll be humming it long after the credits roll. I can highly recommend this if you haven’t seen it. Enjoy.